From Slot machine toppers to interactive displays, our expert designers can custom fabricate a wide range of casino displays and signage. Call us at (702)487-5270. If you prefer, you can also e-mail us at info@richardsonmktg.com, 24 hours a day. 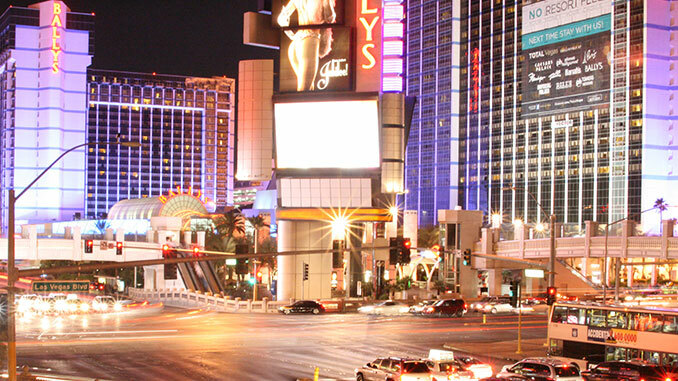 Richardson Marketing is a Full Service Marketing Company located in Las Vegas, Nevada. We Specialize in Digital Marketing & Lead Generation, Web Development & Marketing Automation, Branding & Creative, Retail Signage & Convention Services, and Direct Response Marketing. Is your Credit Union or Bank running Analytics-Driven Remarketing Campaigns? Convention Marketing: How to Market Your Business at a Trade Show!